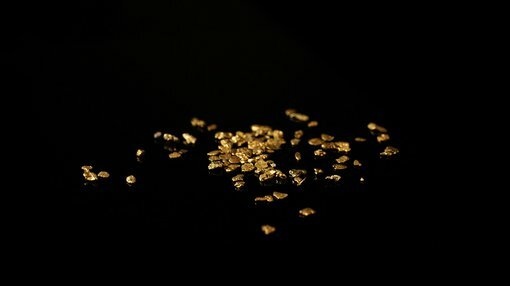 Pacifico Minerals (ASX:PMY), an ASX-listed junior gold explorer operating in Colombia, has announced an uptick in the amount of prospective areas it intends to drill and explore, following a programme of reconnaissance geology and rock chip sampling at its Berrio Gold Project. The Berrio Project is situated within the southern part of the Segovia Gold Belt, in the Antioquia region of Colombia. Historically, several million ounces of gold have been produced over the past 150 years from the immediate vicinity of PMY’s tenements, and PMY’s exploration team hopes to prove up significant gold mineralisation over the coming months. Berrio is situated in the southern part of the prolific Segovia Gold Belt and is characterised by a number of operational, artisanal-scale adits, tunnels, and declines. The project is 35km from the Magdalena River which links Berrio to the Caribbean Sea and has excellent infrastructure in place including hydro power, sealed roads, water supply and telecommunications coverage. PMY hopes its activities in Colombia will eventually facilitate fully-fledged gold mining operations, with the likes of Anglogold Ashanti, Anglo American, BHP and Glencore, already operating in the area. However, it is early stages for PMY in this region so investors should seek professional financial advice if considering this stock for their portfolio. Gold anomalous areas, defined as a result of this soil sampling program, will be followed up with detailed geological mapping, soil power auger grid sampling, pitting and trenching, to define diamond drill targets. The current Auger sampling program is expected to be completed by late September 2017 with analytical results expected early October 2017. 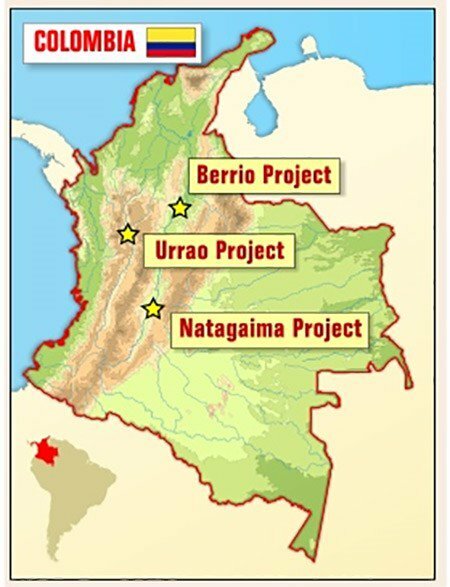 In addition to Berrio, PMY also has an interest in two other projects in Colombia (Natagaima and Urrao) and one project in the Northern Territories of Australia (Borroloola West Project).